Welcome to my personal blog. 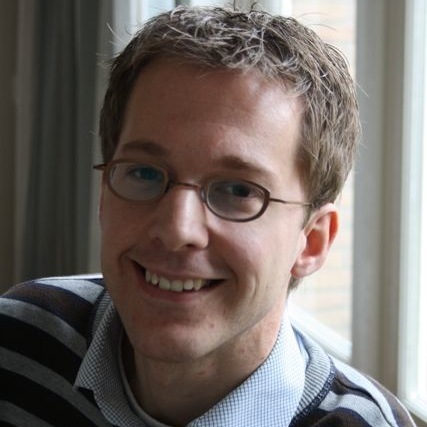 I’m Johan den Haan, CTO at Mendix. I am interested in a lot of things, but I mainly blog about model driven software development (MDE, MDD, DSL), cloud-related topics like Platform-as-a-Service (PaaS), and the combination of these topics. I also have a passion for building products, product management, and shaping great engineering teams. I started this blog because “putting things on paper” and trying to communicate it clearly helps me to sharpen my ideas. It also forces me to dive a bit deeper in subjects compared to just skimming other articles and/or tweeting about them. This blog is personal, all opinions are mine and should be taken with a pinch of salt. Model Driven Development, the end of the test profession? MDA MDD MDE MDSD MDSE: help!